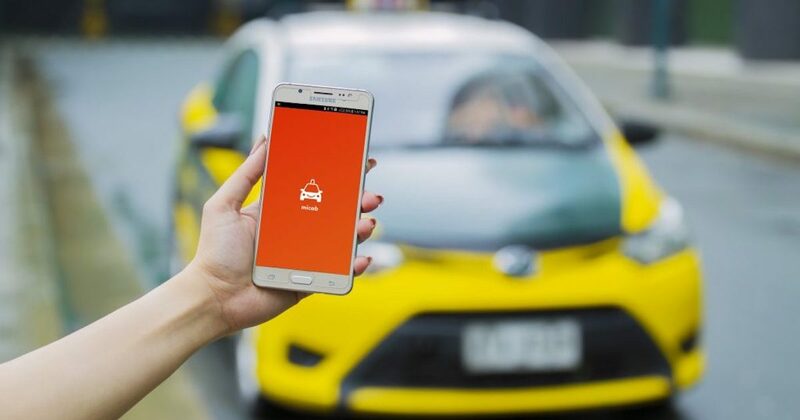 Grab PH Denies Micab's 29,000 Phantom Booking Allegations - Claims They Have "Malicious Intent"
Last week, Micab’s founder Eddie Ybañez shared an article on e27, revealing that its ride-hailing platform has been hit with 15,000 phantom bookings. This number has nearly doubled in a span of two months to over 29,000 this month. In the article, Ybañez shared further that Micab’s internal investigation points to their rival Grab. “From our 29,000 phantom bookings, we’ve received over several hundred reports of Grab soliciting our taxi drivers to attend their driver orientations. This is our single most compelling piece of evidence pointing to them as the culprit of the phantom bookings,” Ybañez told BusinessWorld. He added that their investigations revealed that the SIM numbers used to book the rides are sequential, which means that they were probably bought in batches and the bookings come from a single entity. 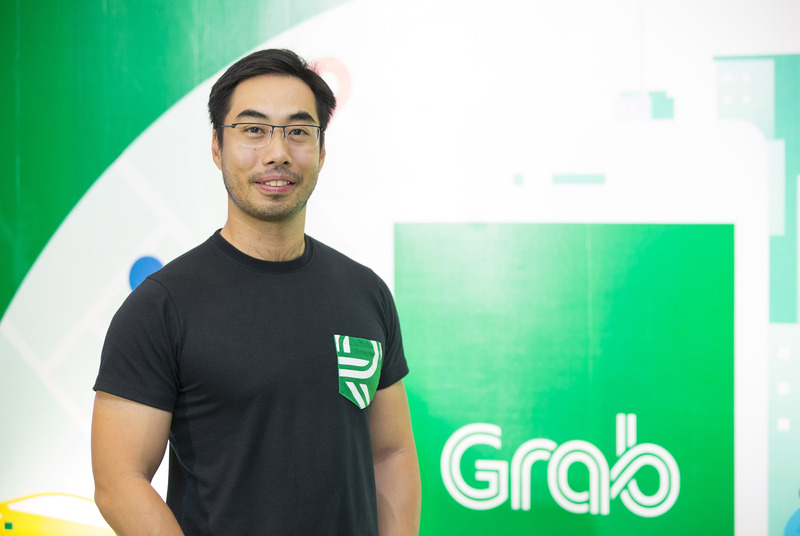 In response to these allegations, Brian Cu, country head of Grab Philippines said that they carried out internal investigations last week and they can now “confirm that Eddie Ybañez’s allegations are untrue and appears to have malicious intent”. He also urged Ybañez to be “responsible in his speech and actions”; and if he continues to make further false allegations, Grab will not hesitate to take libel action. Grab however, is unable to share details of their investigations due to legal issues, but promises to be transparent with their findings when the time is right.